Each Tuishuis is decorated in its own distinctive theme of period, prints and antique furniture to reflect an atmosphere of understated elegance, reminiscent of the lifestyles of the Settlers at the turn of last century. The Victoria Manor serves as the reception area for Die Tuishuise and Victoria Manor. We serve pre-dinner sherries in the lounge. Typical Karoo dinners are enjoyed in the Albert dining room, or you can relax at the cosy pub. 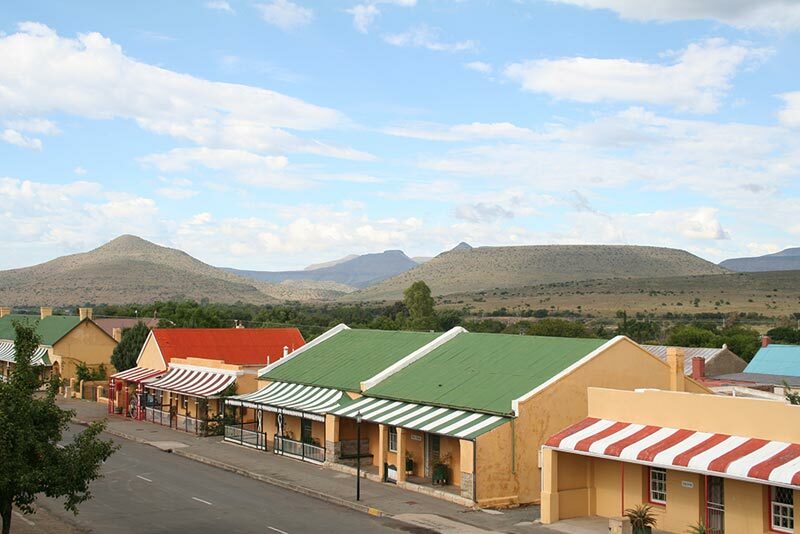 Die Tuishuise are ideally located along Market Street, Cradock, South Africa. Die Tuishuise consist of 30 beautifully restored Karoo style cottages. These unique Karoo houses and the Victoria Manor have been restored to their former splendour, also recreating the gracious bygone era of the 1840’s. Guests are afforded the rare opportunity to escape the present and enjoy the historically rich surrounding, as well as the personalized service and amenities required by today’s discerning traveller. Die Tuishuise have been awarded the coveted “Simon van der Stel” Gold Medal for restoration. The Victoria Manor, one of the oldest hotels in South Africa graces the entrance to the street. 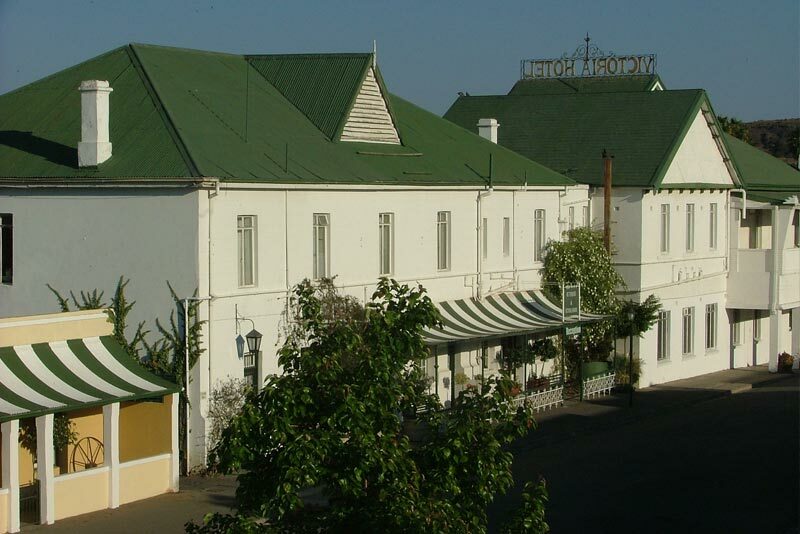 The Victoria Manor, built in 1848, has 16 well equipped and comfortable en suite bedrooms, with DSTV. Air-conditioned rooms are available on request. Die Tuishuise and Victoria Manor welcome children of all ages. Die Tuishuise welcomes well behaved pets. Well appointed and spotlessly clean. We were able to enjoy a barbeque in the lovely little garden and a warm fire indoors when the evenings were chilly. Daily servicing of the premises and what bliss to have clean towels every day. Thank you for making our stay so enjoyable.